Part numbers have changed but this is the exact same product as before-with a upc code. 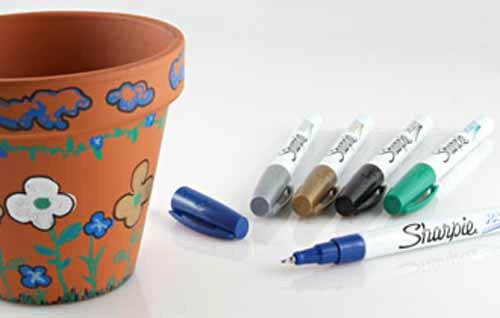 Sharpie oil based paint markers are "AP certified to contain no materials in sufficient quantities to be toxic or injurious to humans, or to cause acute toxicity or chronic health problems". Important Priming Instructions!!. DO NOT hold the tip down more than five seconds at a time or the paint will flood around the valve and you'll end up with a Blob of paint on your workpiece.